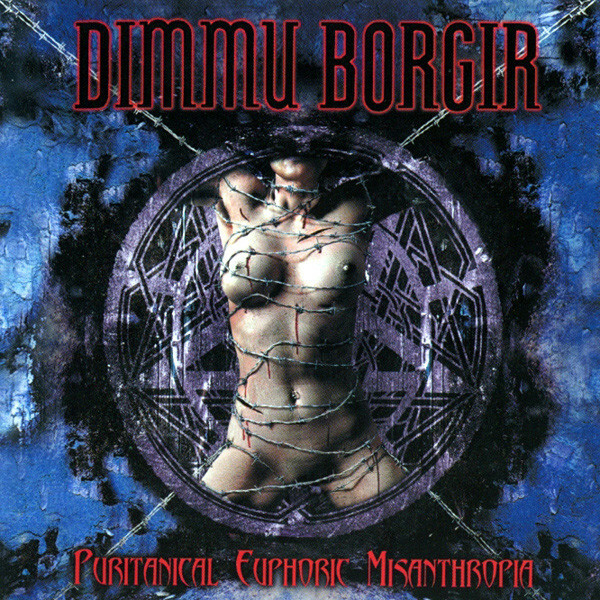 All music arranged by Dimmu Borgir. Recorded between October and November 2000 at the Fredman Studio, Gothenburg, Sweden. Mastered at Mastering Room, Gothenburg.